Does it strangely feel like you know a gaggle of people who have recently moved? Did a new neighbor pop-up down the street or down the hall? It’s not just you - summer is the busiest time of year for people to be moving. 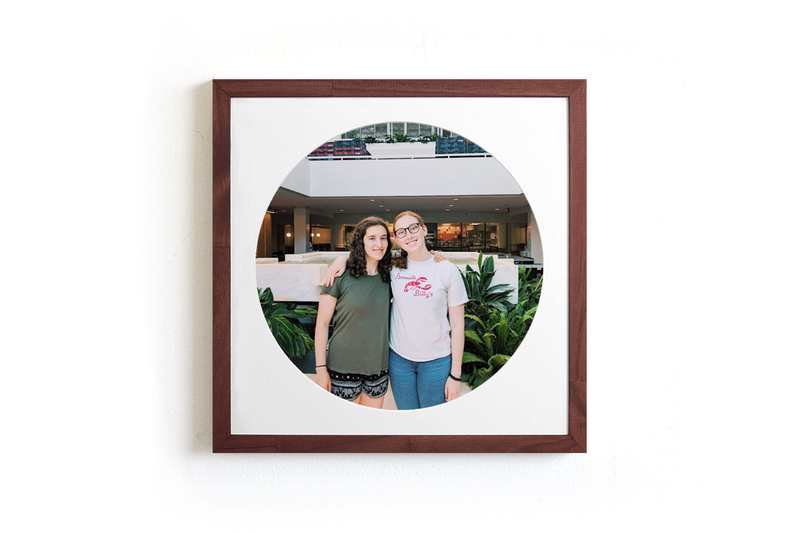 If gifting a housewarming present is something in your near future, we’ve got your back with some ideas as enjoyable and reasonably-priced as a Keepsake Frame. Since it’s called housewarming after all, a throw blanket for the couch or the foot of the bed is a gift that shows you’ve thought about the why of the gift, the new movers, and their taste. My mom believes that no home is a home without a few plants (and moms are never wrong). 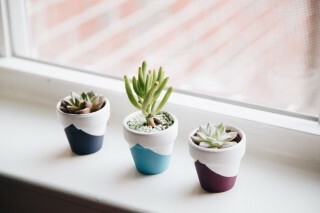 Gifting potted flowers, a succulent, or a bamboo plant is a fun way to bring life to a new pad, literally! Greenery adds colorful vibrance, and can cover for less finished corners (don’t mind those unopened boxes over there). Does new home mean new state? 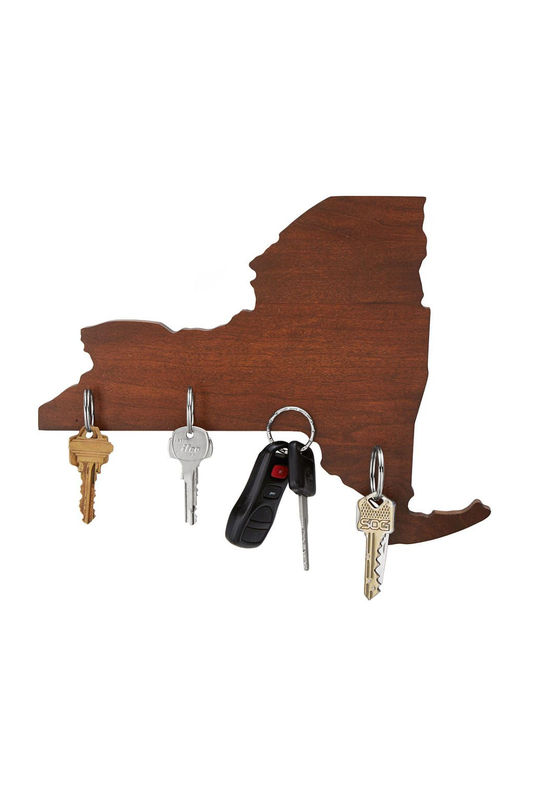 Welcome your new neighbors home with a cutting board or a key rack in the shape of (insert name of funny-shaped state here)! Or send off a piece of home to your old neighbors and friends to remind them that they’ll always be welcome guests. 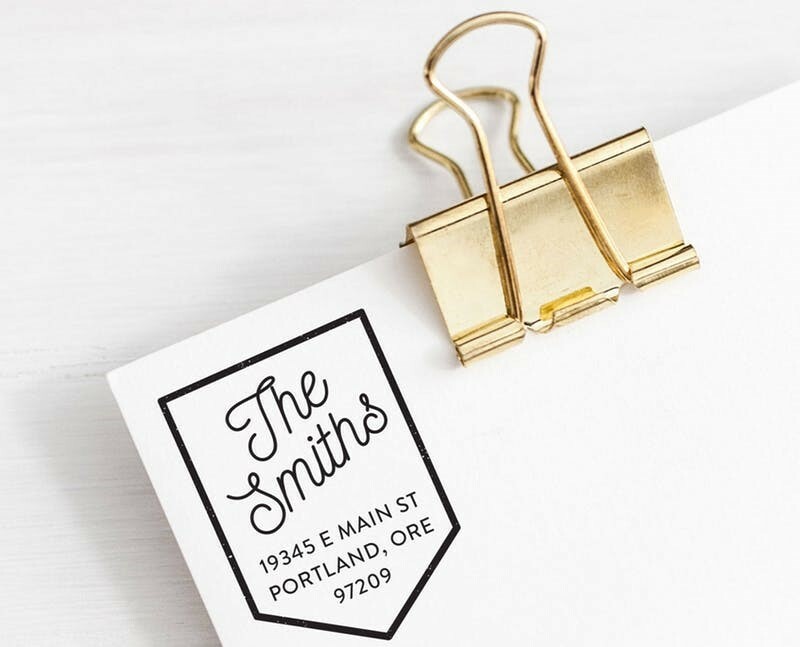 Let’s face it, no one enjoys handwriting their return address on envelopes, and even more so when you’ve just moved and can’t remember your new zipcode. Save them the hassle by gifting a custom stamp. It’s a thoughtful and relatively inexpensive item, and unlikely to be the obvious choice for a housewarming gift. Stamps make it all official. New home, new cookbook? Help the new homeowners make good use of their fancy new kitchen by inspiring them with a set of new recipes. 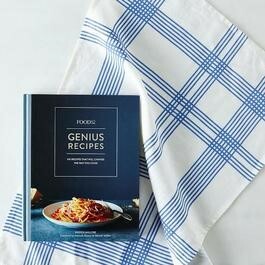 Take the gift to the next level by wrapping it in a tea towel or dishcloth. Give them your favorite cookbook and flag a recipe, maybe they’ll even share the reapings! It takes time to fill all the space in a new home without it looking too empty. 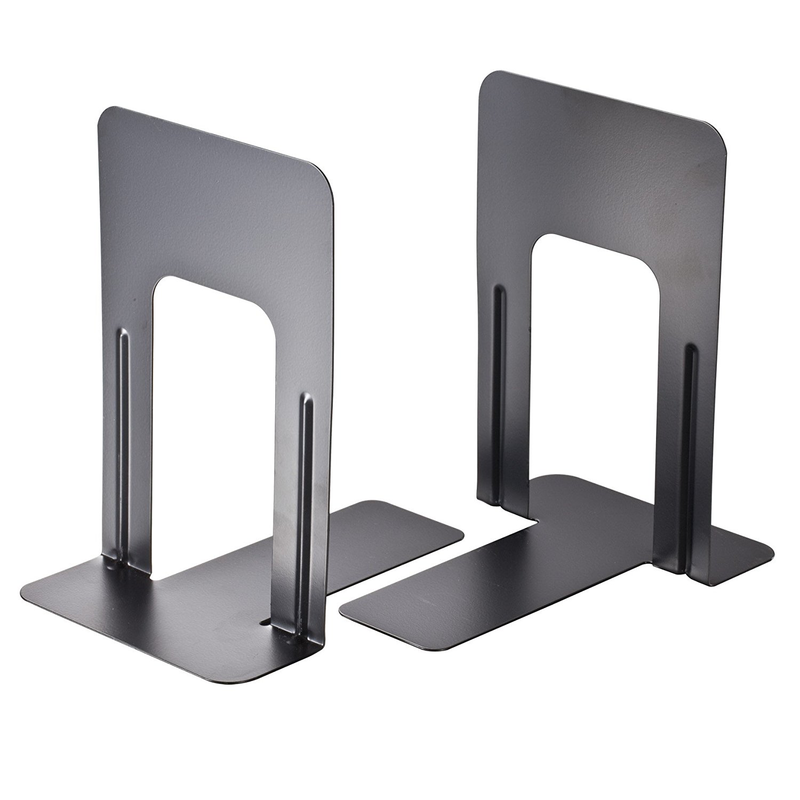 Bookends are a great way to take up shelf space, add functionality, and contribute to the decor. You could go for a retro this-is-what-my-local-public-library-used-in-the-80s look, or a more modern take, like a small statue (just make sure it’s heavy enough that the books don’t knock it over). Throw in your favorite recent read for good measure and you’ve got yourself quite the gift! Brilliant idea alert! We discovered this cool website called qrstuff.com, where you can generate a QR code for free. This doesn’t sound too exciting until you remember how lengthy and annoying wifi passwords are these days: a random string of alphanumeric characters for high security. With qrstuff.com, you can create a QR code for your wifi password, so guests never have to type it in again. So here’s where you come in. Next time you go over to their home, ask for the wifi password, and write it down in your notes or reminders app instead of (or in addition to) the settings app. 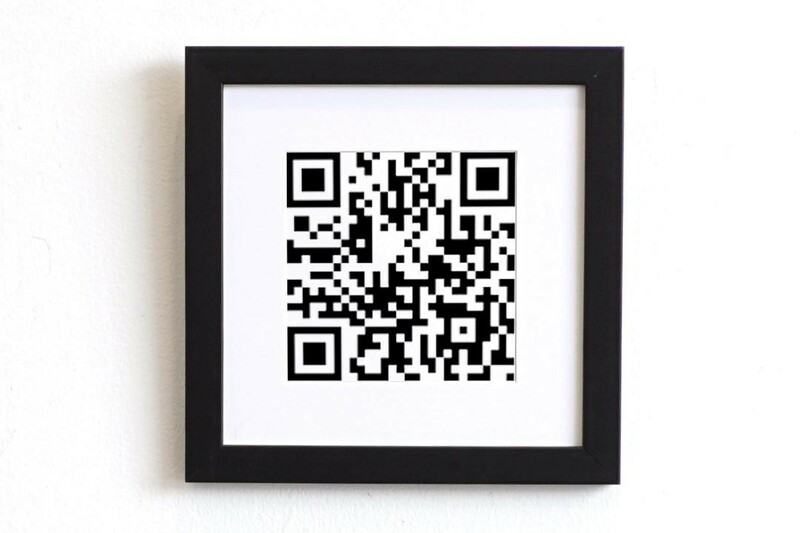 Plug it into the website, download the QR code image, upload it to Keepsake Frames (we recommend the Bond frame for this), and have it shipped directly to them! SUCH a cool, forward thinking, technologically savvy gift! They’ll think you’re a genius! What’s as easy to create, high-quality, and reasonably priced as a Keepsake Frame? A Keepsake Frame! For a friend or family member, nothing makes a new home feel more like home than having family and friends around - in frames of course! Whether you frame one of your favorite memories together or their recent family portrait, you can’t go wrong with a Keepsake Frame. Share your photos of your housewarming gift with us on Instagram!